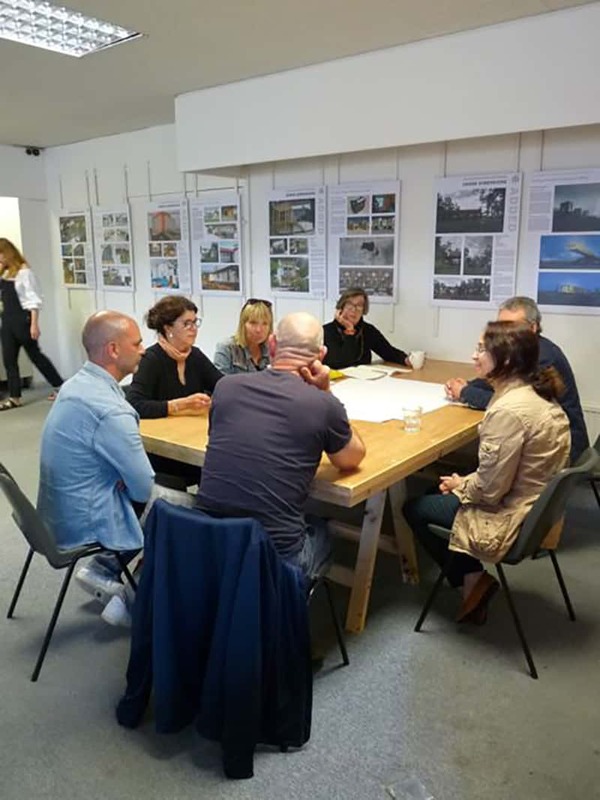 Pip Lewis Director of spacetocreate and Co-producer of PLATFORM introduced the 2016 pilot project and the commissioning of a study into the feasibility of future arts development in Haverfordwest. 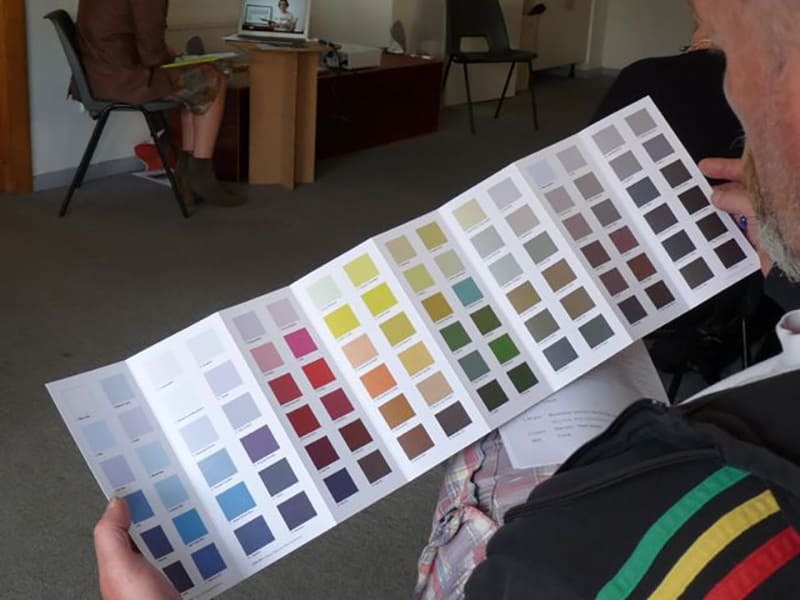 Mari reviewed her research before looking at comparators and best practice examples in relation to arts development in other towns and rural areas; the pivotal role of the arts in economic regeneration; and the contribution, which artists can make towards energizing townscapes. 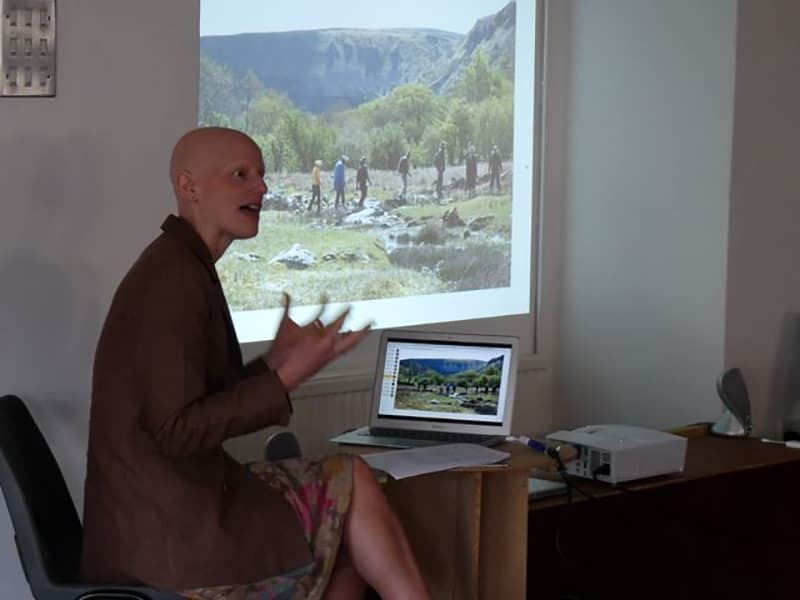 Rebecca Spooner, Creative Director of Arts Alive Wales, discussed the research and development of Peak/Copa over the last three years which enabled her to visit organisations across the UK such as Grizedale Arts in Cumbria, Wysing Arts Centre in Cambridgeshire, Stroud Valleys Artspace and Cove Park on the west coast of Scotland. 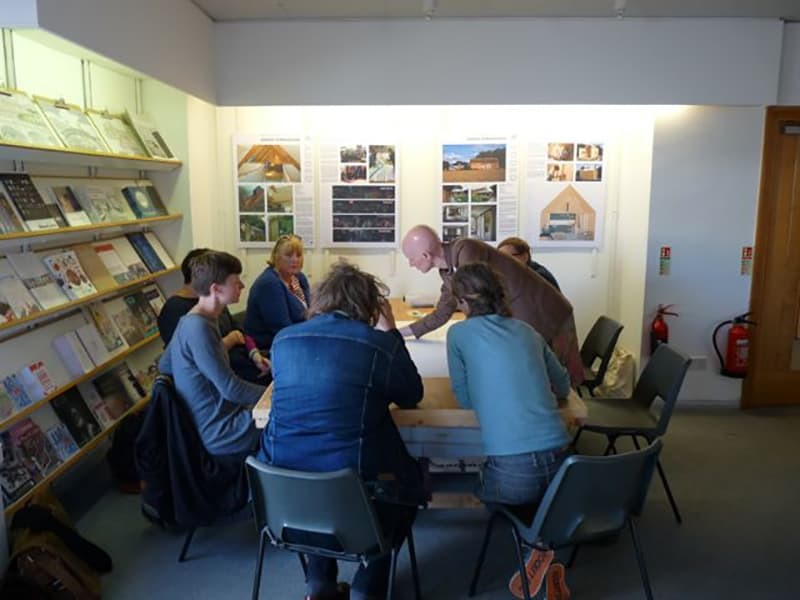 A considered approach to development has resulted in Peak/Copa offering an innovative contemporary arts programme in the rural Black Mountains, for the benefit of artists, communities and visitors. Find out more here. What can be seen, where and when? Who is the audience and how are they taking part? Who has been involved in planning and delivering the event? What impact is the event having on the town? Judging from the ‘buzz’ … this confirms the need for a strong artists’ forum in Haverfordwest. A well organised, focussed event and excellent opportunity for networking, as well as addressing local arts infrastructure. Fantastic CPD opportunity! 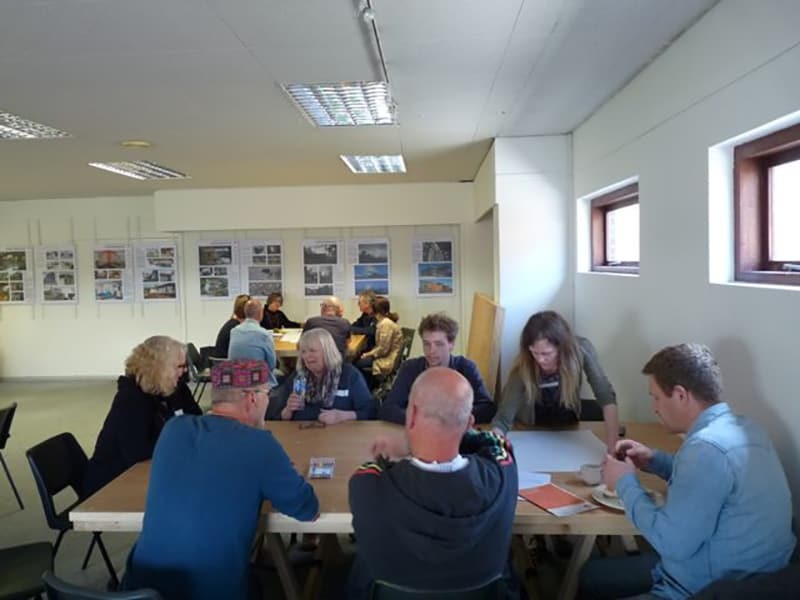 Our vision is that in ten years' time the ancient port of Haverfordwest will have been re-imagined as a vibrant and distinctive market town, reconnected with its river, in full flow and charged by the creativity of its people. Pembrokeshire County Council and Transition Haverfordwest.